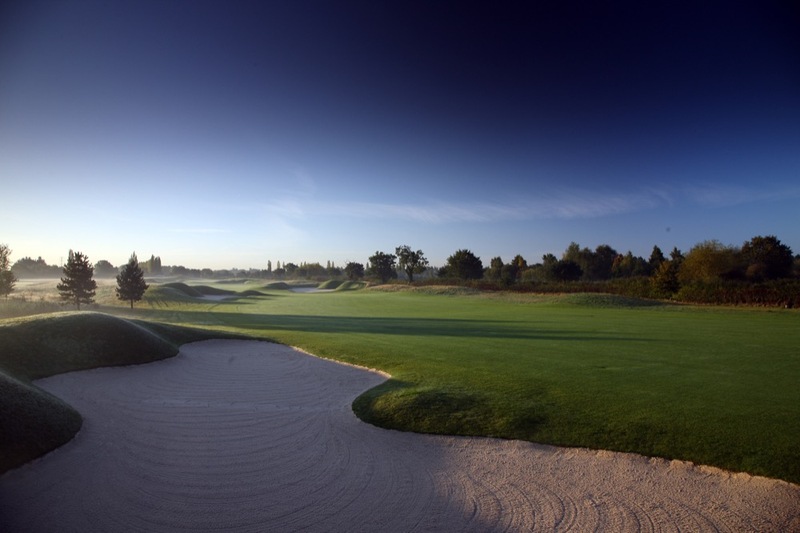 The Belfry and its Brabazon Course are widely familiar after the many Ryder Cup heroics that have been experienced at this famous England golf venue. 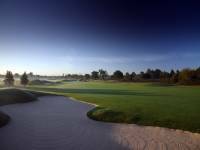 Host of the matches in 1985, 1989, 1993, and the delayed 2001 matches in 2002, it has been surprising however that more golfers have not sought out a round at The Belfry on their England golf tours. 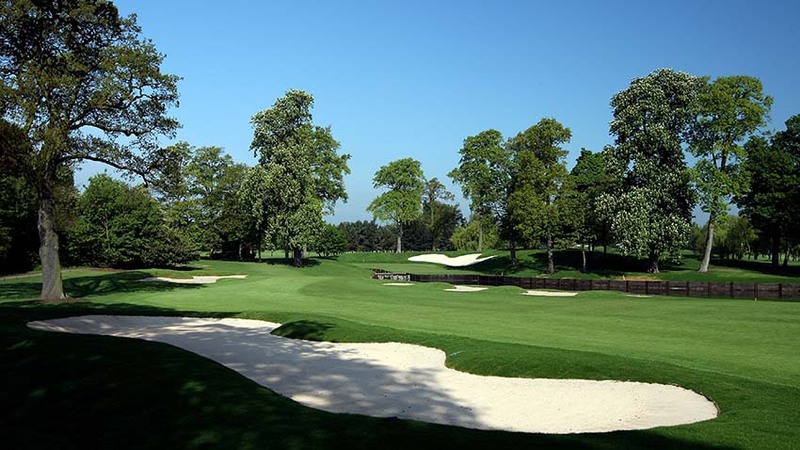 This may be because The Belfry’s Brabazon Course used to generate comparisons to things such as a potato field, but this is no longer at all the case. 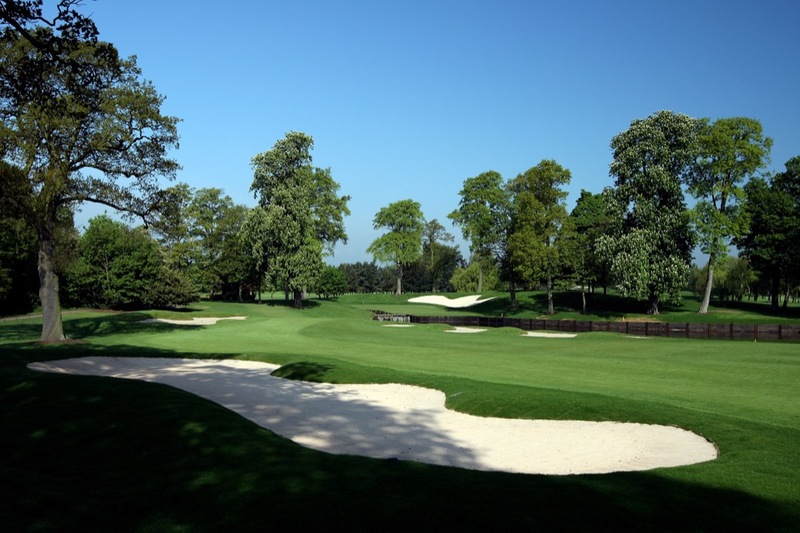 The Belfry was upgraded significantly prior to the most recent Cup, and whereas The Belfry was often called a “2 hole course,” in reference to the famous 10th and 18th holes, the rest of the Brabazon Course at The Belfry now stands together with them. 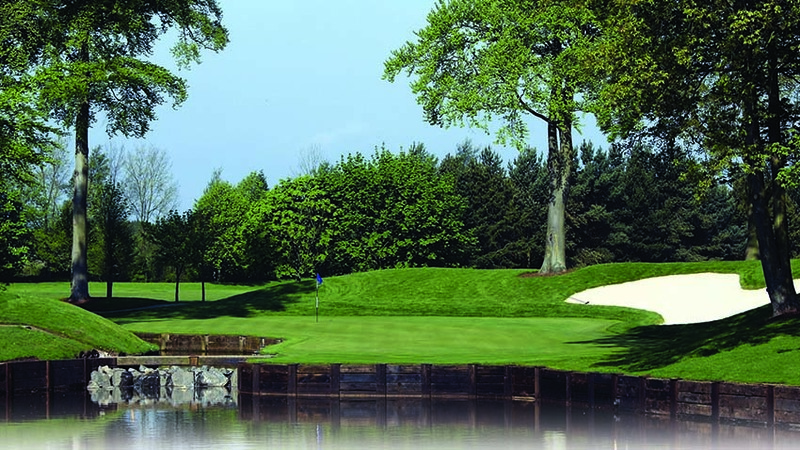 10 and 18 are still the highlights though at The Belfry, 10 being the drivable par-4 over a pond that is simply one of the greatest match-play holes ever created (site of some great theatrics from the late great Seve Ballesteros particularly! 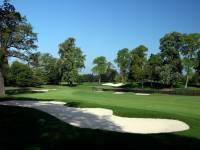 ), and 18 the long, double-carry par-4 with a 90-yard long, 3-tier green. 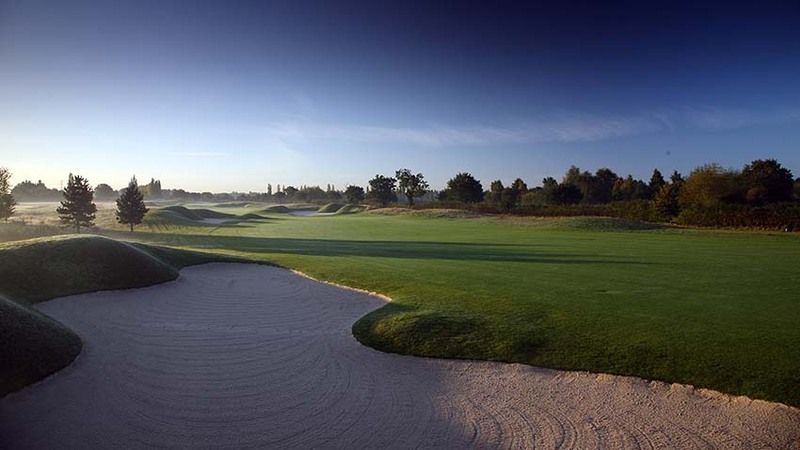 The Belfry is perfect to include on a combination Manchester/London England trip, starting at the famous British Open courses of Royal Lytham, Royal Birkdale, and Royal Liverpool, and finishing with the famous heathland courses west of London such as Sunningdale and Wentworth. 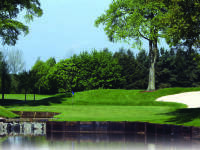 The Belfry stands right in the middle, and a round on the Brabazon Course breaks up the trip perfectly. 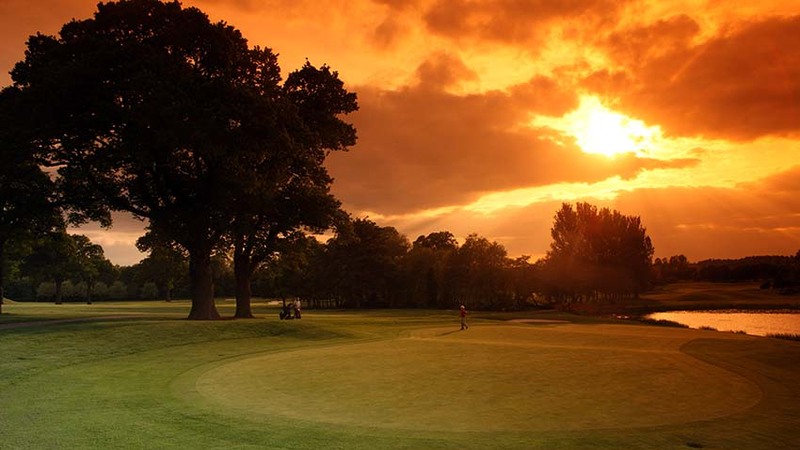 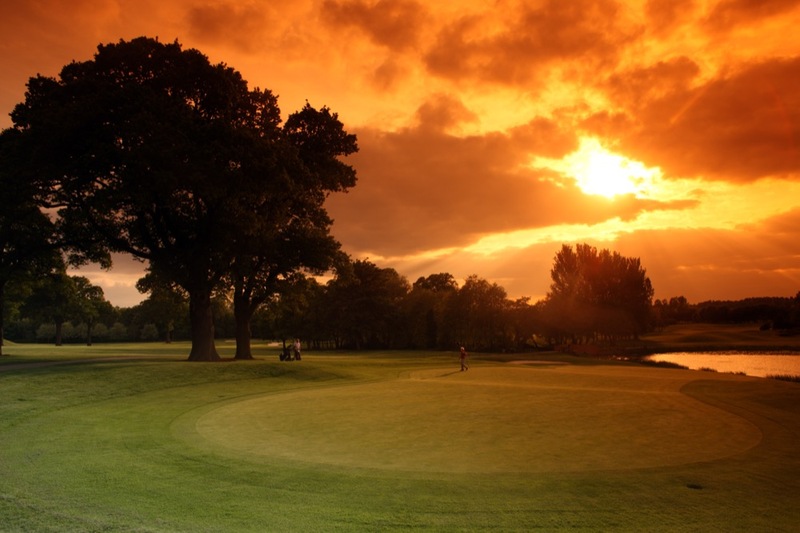 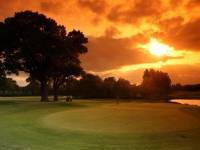 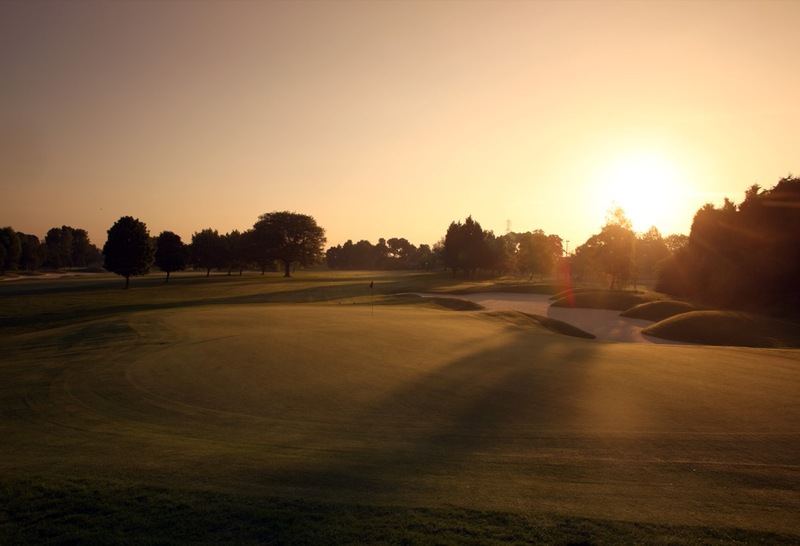 The Belfry is also a great base from which to hit Notts Golf Club as well. 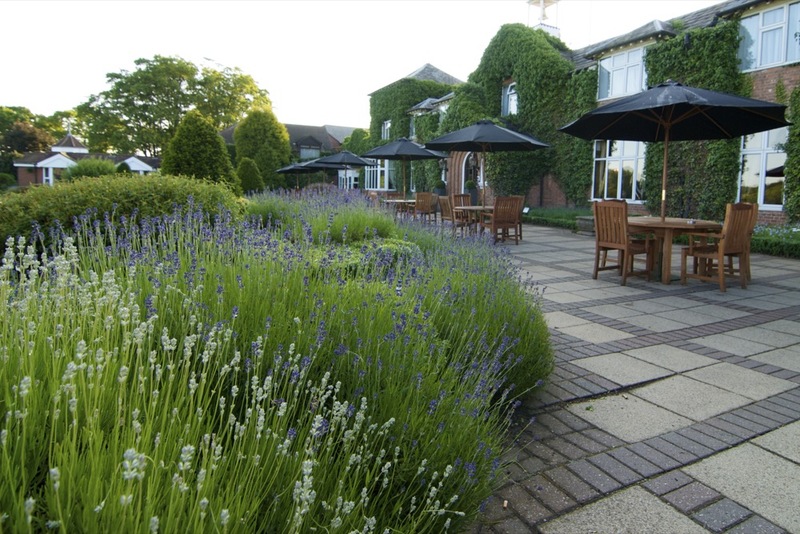 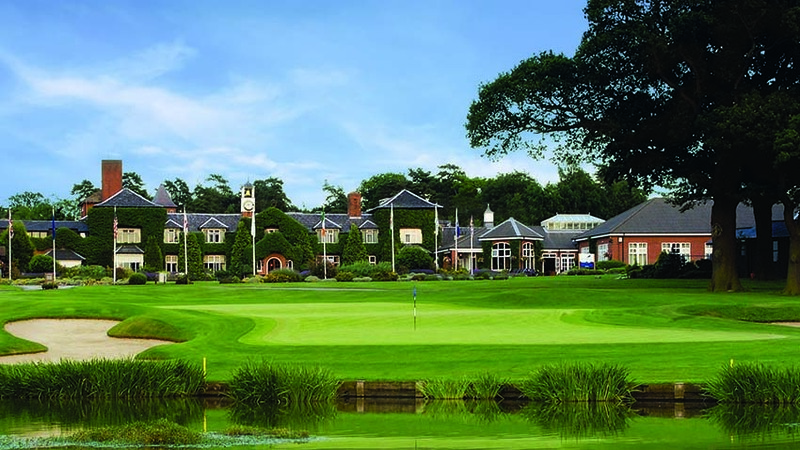 Stay at the The Belfry hotel right there at the course, for a touch of luxury in addition to the golf on your England tour!